It has taken 18 years, but Shane Moraghan achieved the Triple Crown of Open Water Swimming with a 9 hour 15 minute crossing of the Catalina Channel on Monday. 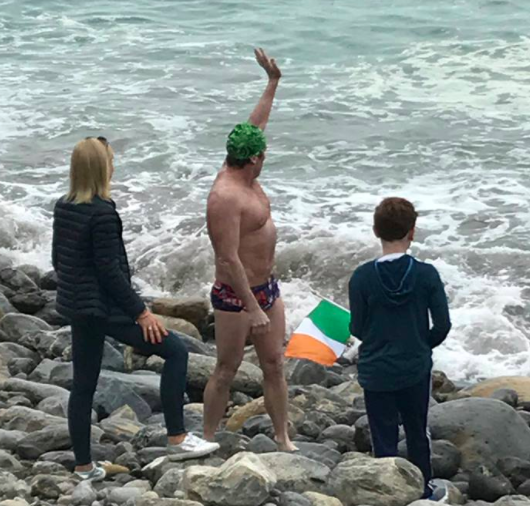 The Dublin (Ireland) swimmer completed his final leg in Catalina in a charity swim for the Cystic Fibrosis Ireland after a 1999 crossing of the English Channel (10 hours 23 minutes) and winning the 20 Bridges Manhattan Island Swim in 2016 in 6 hours 52 minutes. His charity swim campaign on behalf of the Cystic Fibrosis Ireland is posted here.